Are you planning a winter trip? If so, you might find there are plenty of suggestions for summer hotspots, but good suggestions for the winter months are harder to find. So here are four suggestions for a winter break – and if you’re finding it difficult to choose, we’ve packed them all up into one fantastic round the world holiday too. No trip to Iceland would be complete without a visit to the waterfalls, geysers and glaciers of the Golden Circle, but why not make the most of the snowy wilds, up the action and go snowmobiling across a glacier? 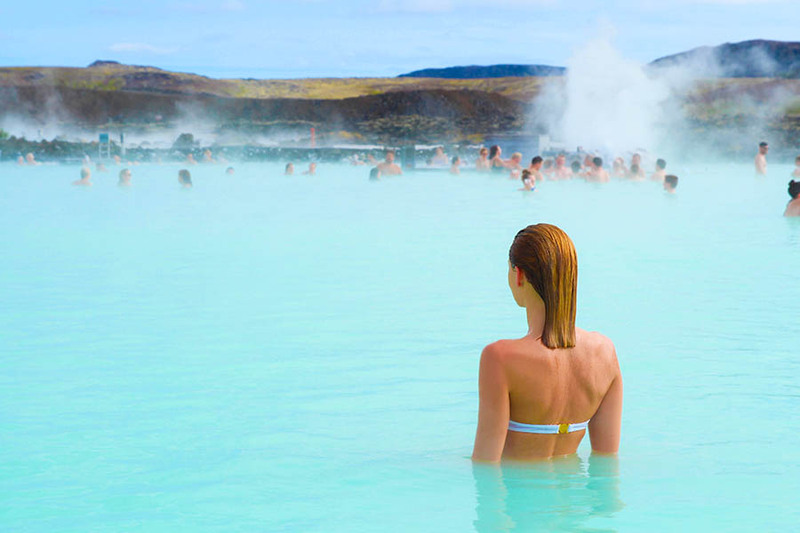 You can cast off the bitter winter chill with a dip in the Blue Lagoon – a luscious, hot mineral pool just outside Reykjavik, known for its relaxing properties, with soft, white silica clays that offer rejuvenating minerals. Iceland understands precisely how to combine extreme natural wonders and extreme relaxation into one attractive package! Wrap up warm and take to your skates to test your moves on the ice rink in Central Park or marvel at the Rockefeller Centre’s giant, decorated spruce before heading up the tower for aerial views over the city. 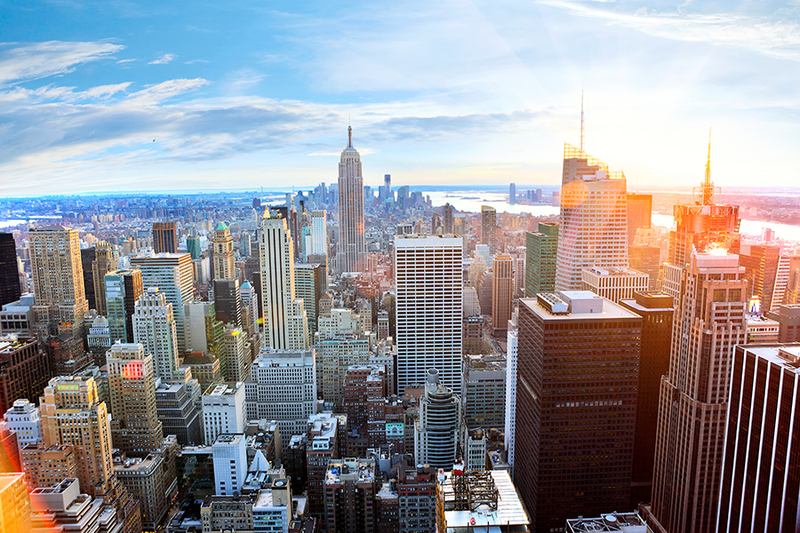 Stroll along steamy sidewalks or escape the cold and duck in to catch a Broadway show. Wearing your cosiest hat, scarf and gloves, fuelled by an enormous latte and a traditional pretzel, you'll have nailed winter in New York! Here in Europe, it’s easy to forget there are places you can experience the Northern Lights beyond Iceland and Scandinavia, but northern Canada is another prime spot. Grouse Mountain for some festive-themed experiences and a skate on a large skating pond. Next, you could leave the city behind and head north into the wilderness – think cosy lodges and crisp snow. 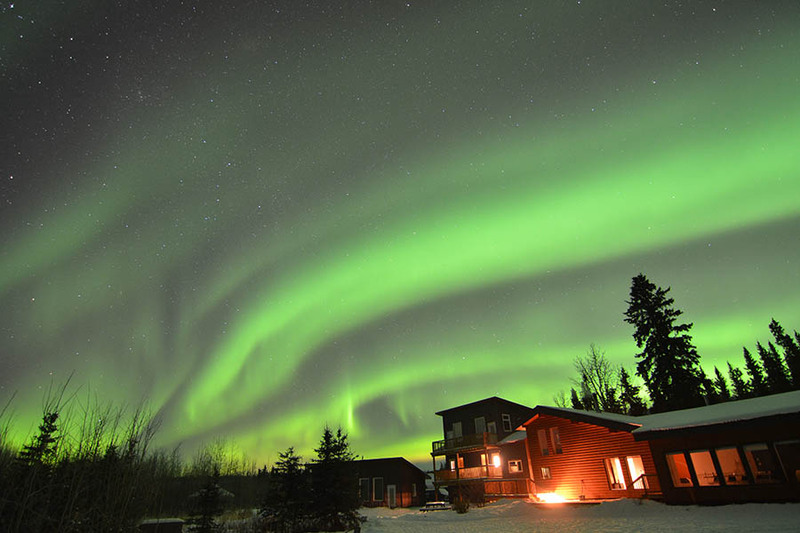 Head to Whitehorse, Yukon, and you’ll have the winter experiences wrapped up; snow-shoe by day and enjoy a glass of bubbly in the evening - from the comfort of your hot tub as you admire the Northern Lights performing in the skies above. Does winter get any more spectacular than this? Depending on when you visit, Japan offers completely different experiences, from springtime cherry blossoms to snow scenes in winter. Heading to Tokyo during winter can be a beautiful time to explore the contrasts of ancient and modern that thrill every visitor, with the backdrop of a snowy Mount Fuji visible in the distance. Once you’ve explored a little of Tokyo (it’s enormous! ), head north into the mountains. Here, the magical winter experience is spotting the adorable Nagano snow monkeys taking a steamy dip in the hot springs of Jigokudani Park! 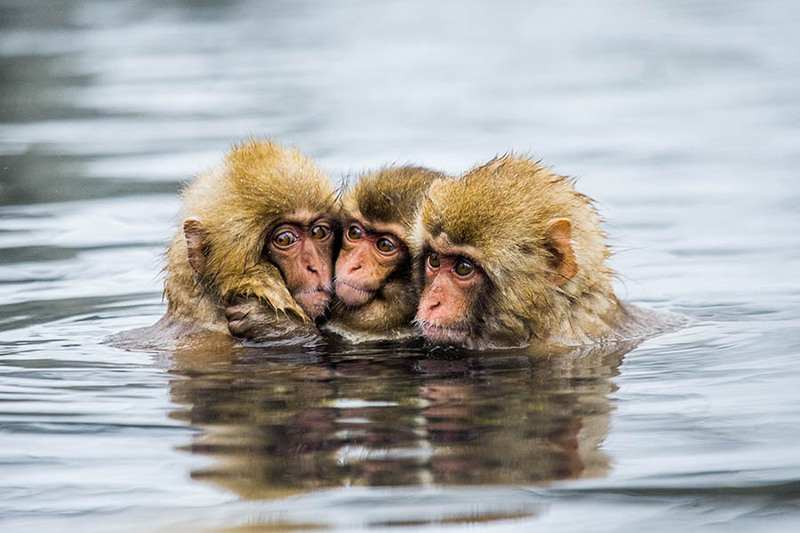 These hardy little macaques have such thick fur they can tolerate temperatures of up to minus 20 degrees Celsius. You’ll need to wrap up warm, but the promise of a relaxing soak in naturally-heated Onsen bath and a cosy night in a traditional ryokan (inn) will surely compensate for the cold! 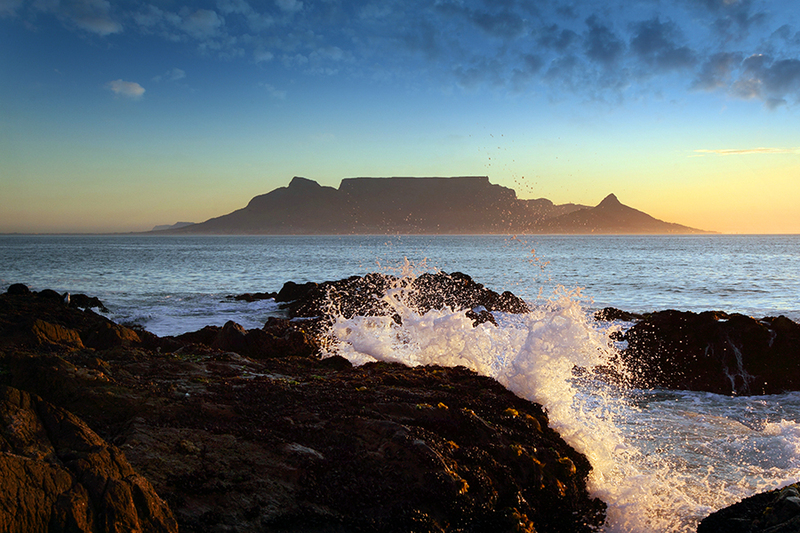 Interested in one of our 4 best places to visit in winter? If you like the sound of these trip ideas but can’t choose between them, why not less build a trip that includes a couple of them, or even all of them like this round the world holiday through the best winter destinations! Talk to us about what you’re interested in, and we’ll tailor-make your trip entirely to your budget and style – showing you how to fly to each destination to make the most. 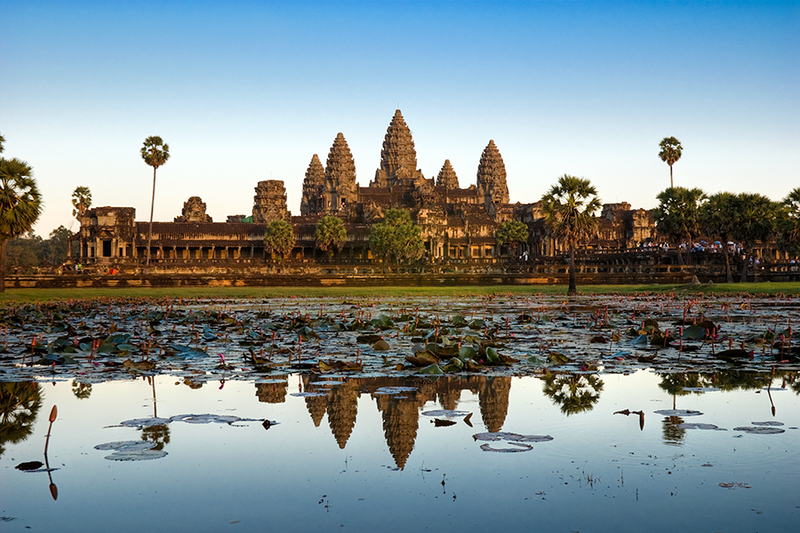 Call us on +44 1273320580 or request a quote by email to start planning your trip!